Pinterest is one of my favourite places to find craft ideas, so much so I have my own board that I created for Crafts I'd like to try. 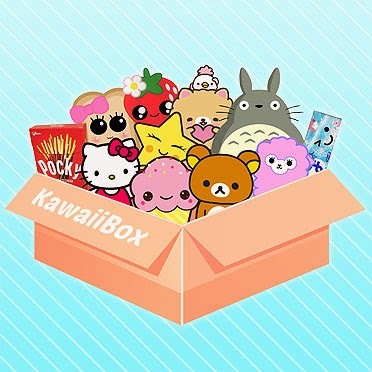 Follow Rachael Jess's board Craft I'd love to try on Pinterest. One of the pins was how to make seashell candles using tea-lights as posted by DIY Louisville. 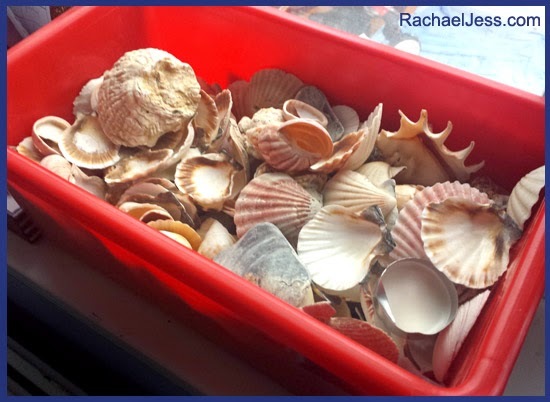 Now, I have a bucket load of shells thanks to my partner's fab Car Boot find in the summer and our impromptu visits to the beach, so I figured this would be a perfect project to try. The original website is the best place to go for instructions on how to do this, for me, I used an old cupcake baking tin over the hob to melt the tea-lights - I'm sure that's probably not the best use of my old tins, but it worked for me. Once the wax had melted, I very carefully, and with tongs, poured the wax into its new home and you'd be amazed at how much wax those tiny little tea-lights hold! I selected a few of my favourite shells, the deeper the better especially if you plan to actually use the candles rather than have them as decoration - which is how they are in my house. I've ended up making half a dozen shells so far (found it slightly addictive), and I've also seen some coloured Tealights that I'm really tempted to buy as I like the idea of multicoloured shell candles, if I do try them I'll be sure to come back and update this post with pictures. This is such a nice, quick and easy project and a great use for some of our shells. I don't think I'll ever throw a tealight out again.